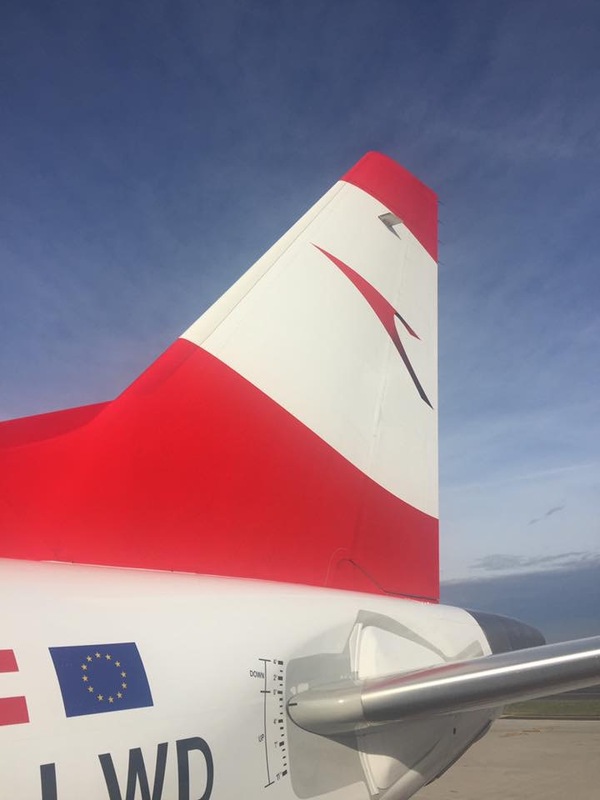 Shortly before Christmas, the Trade Union of Private Employees, Printing, Journalism, Paper (GPA-djp), Works Council, management of Austrian Airlines and the chamber of commerce reached an agreement in the current round of collective wage negotiations. According to the collective wage agreement, the approx. 3,000 commercial technical employees will receive a salary increase of 3.0 percent in 2019 pertaining to salary scales and current salaries as well as apprenticeship remuneration. Austrian Airlines employs a total of 7,100 people. The approx. 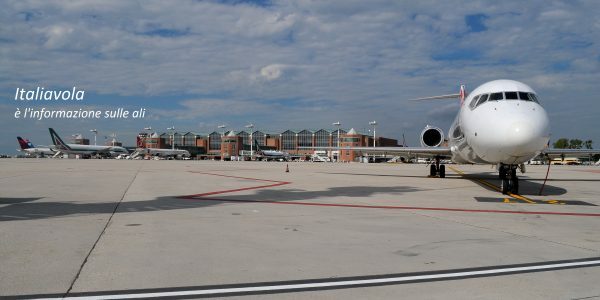 3,800 cockpit and cabin crew employees are not included in this agreement, because collective wage negotiations are carried out separately for the flight crew. An agreement for the flight crew was just successfully reached in August 2018 and applies for a period of four years.